Global warming affects us all in many different ways and data centers are trying to find ways to minimize the impact they cause on natural resources. 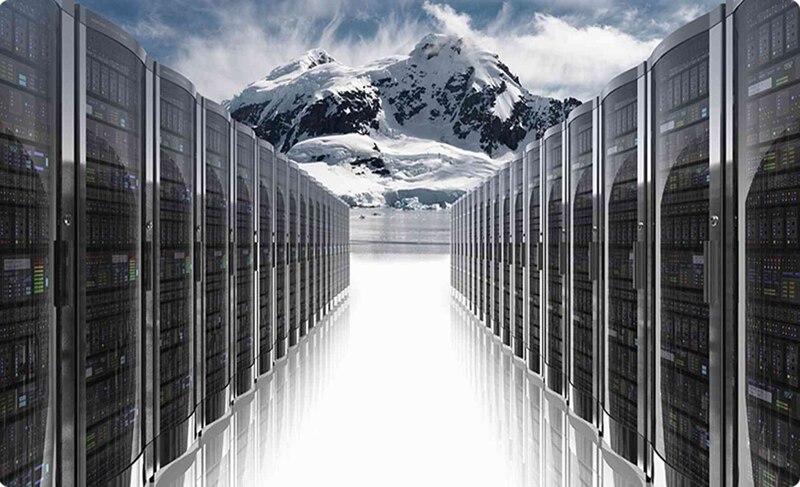 We know that the cooling process represents a major percentage of power consume by data centers in general. There are many approaches yet to be tested to be viable solutions for all data centers like underwater data centers or outdoor air cooling, even artificial intelligence is on the table but still these methods are more likely to be implemented right away by big companies that have enough resources. Other innovating ways that are working for other industries today and will deliver energy efficiency solutions to the cooling issue are generating electricity through water, wind or solar energy. The result of implementing these techniques will not only result in cost savings but also will make a huge impact in the environment by reducing carbon emissions.